Analyse your investment before committing yourself. 1. 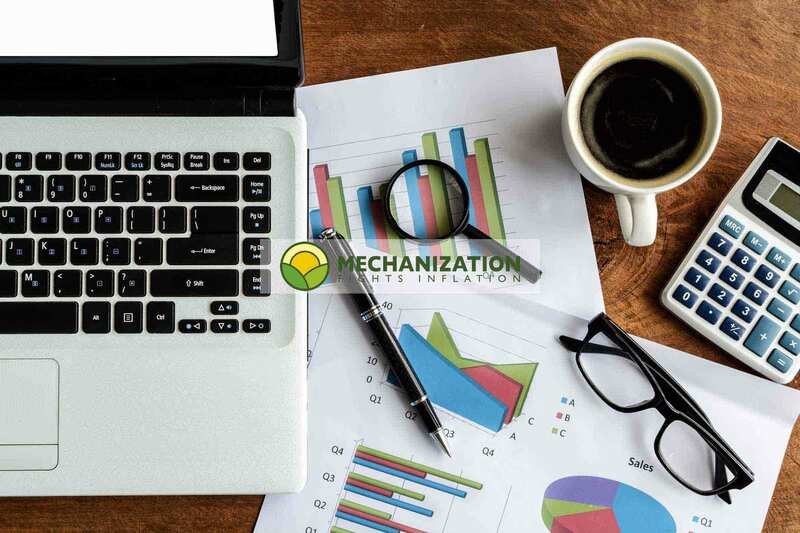 A tool for analysing the necessary investment for a simple mechanisation, which gets straight to the point. This tool calculates the cost per kilogram of produce during the period of repayment for the machinery, in the blink of an eye. Say goodbye to worksheets and complicated calculator sums. You can also print out different financial options, to analyse later on. Currency converter, opens in a new window. e. How many hours will the machinery run each day? f. How many days of the year will the machinery run? 2. A currency converter, to calculate the value in a different country, for example euros into Colombian pesos.